You only get one chance to make an impression on prospective customers and new clients. Your business premises act as your calling card. Don’t let it put you to shame. 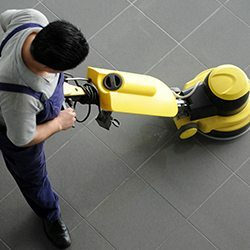 Working with experienced local floor cleaners can help you keep your premises looking great throughout the year. Despite our best efforts, we may not be able to see the dirt and grime that accumulates over time. Scientists even have a term for this – wilful blindness. It means that when you see the same time day in and day out, you don’t tend to notice it anymore. This is why it’s important to have seasoned local floor cleaners available who come with a fresh perspective. 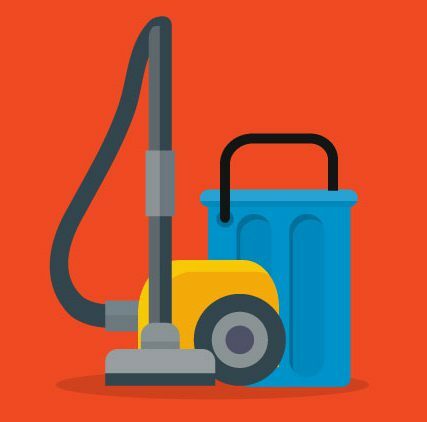 They’ll help keep your offices looking clean and neat, providing your team with a hygienic workspace and your clients with a pleasant, clean place of business. At FKS, we’ve been cleaning office carpets and flooring for many years. Our team brings with them decades of combined expertise to each client that they service, and it shows. We’ve amassed a wealth of experience and insights throughout the years, which we are happy to provide to the benefit of our valued clients. Let us help you keep your premises looking great, and help you make a great first impression, every time. We are proud of our long history of great service, and continue to work hard to deliver the services and solutions our customers need. We also always go beyond the call of duty to guarantee we far exceed all expectations that are placed on us. To learn more about us, and for all the information needed to make an informed decision regarding the cleaning and upkeep of your office’s floors, contact us today. Our team is always at hand to answer any questions you may have.